Phoenix Air Repair, Inc. is the certified repair station of choice in the Valley of the Sun for specialized aircraft components. 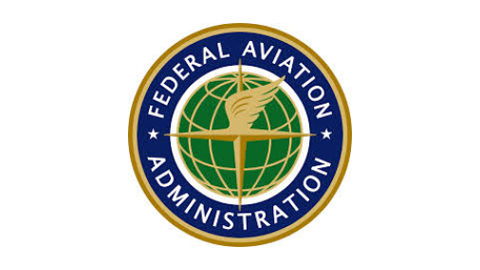 As an FAA/EASA repair station, Phoenix Air Repair, Inc. holds limited accessory, instrument, and radio ratings. We focus on the repair of components for Bombardier, Embraer, Boeing/Douglas, and Airbus aircraft electronics, avionics, and instruments. 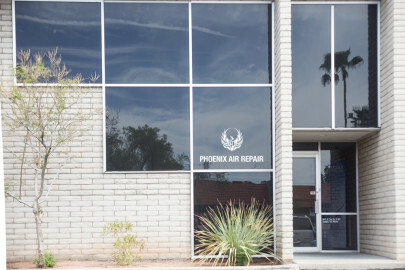 Phoenix Air Repair, Inc. was started in 1997 with just two full-time and two part-time employees. After our initial FAA certification, we began repairing the APU accessories that were being removed from dismantled Beck Aviation units. 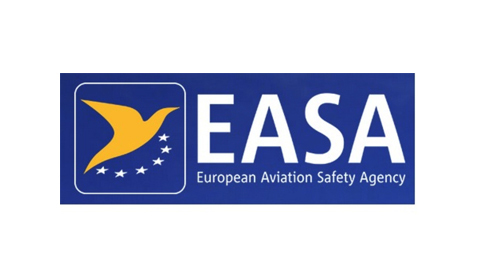 After eighteen months, we were able to expand in to electronics and aviation repair, as well. 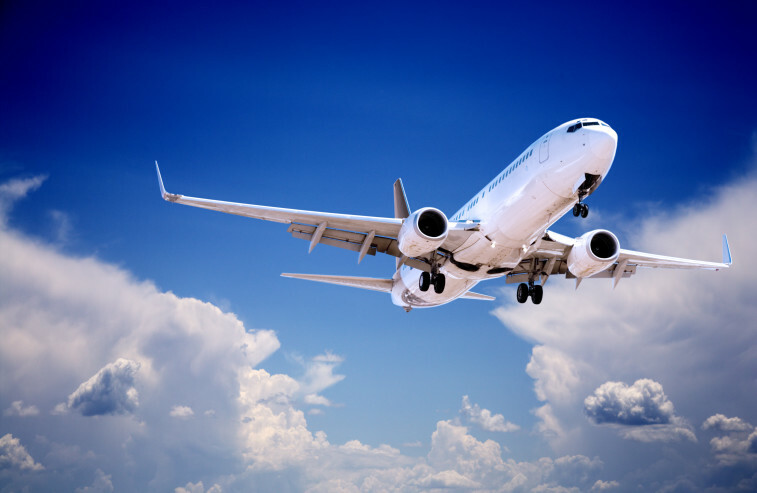 John Beck, president of Phoenix Air Repair, Inc., was soon able to lead the company to contracts with GE Capital, Intertrade, Pinnacle, Skywest, AWAC, PSA, Mesaba, Mesa, and AAR, and found that Phoenix Air Repair, Inc. soon became the company we are today. Since 1997, Phoenix Air Repair, Inc. has been driven by a commitment to aviation repairs. Striving for the highest quality at the lowest price with the fastest turn-around time. Phoenix Air Repairs vision is for our customers to view us as partners in managing their removals and spares inventory for maximum efficiency, ultimately keeping their aircraft departing and arriving “on time”. Our location in the greater Phoenix metropolitan area lets us take advantage of economical office and workshop costs, a diverse and skilled labor pool, and a favorable business environment.